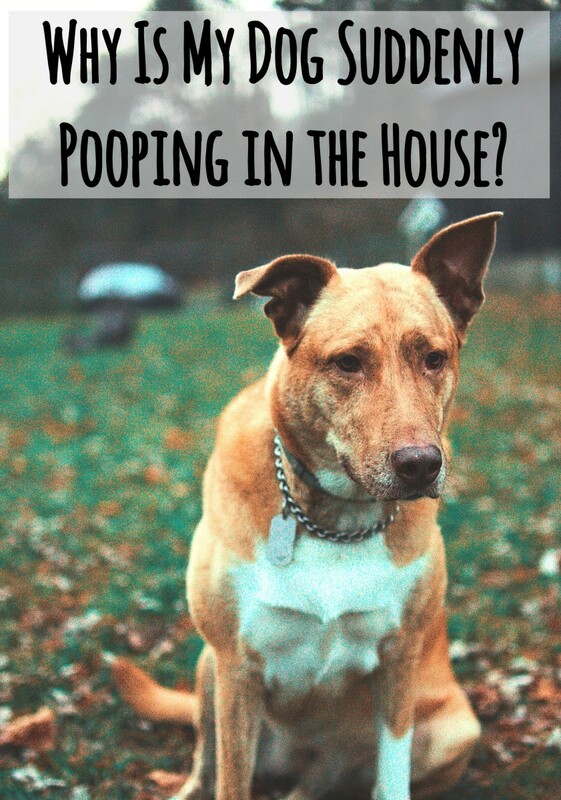 You may think your dog is a great hunter when you watch him chase some squirrels or when he points at some nearby birds, but at the same time, you may think he's simply more of a scavenger when he gets into your trash can to eat some of your leftovers. So are dogs really hunters or are they more like scavengers? If we look at the fact that dog is a subspecies of the gray wolf, we may readily assume he must be a hunter. Yet, we cannot ignore the fact that the dog has evolved from the wolf more than 11,000 years ago and co-evolved alongside humans since then. So to obtain a verdict to this query, several factors must be held into account. For starters, and for the sake of clarity, let's discuss first the differences between hunters and scavengers. How is a hunter made and how is the act of hunting itself defined? A hunter is any animal or person who pursues any living animals for the purpose of eating flesh or for recreation purposes. Obviously, humans are perhaps the only species that can sometimes hunt just for the fun of it, considering that when dogs look like they hunt out of fun, often do so mainly out of instinct. 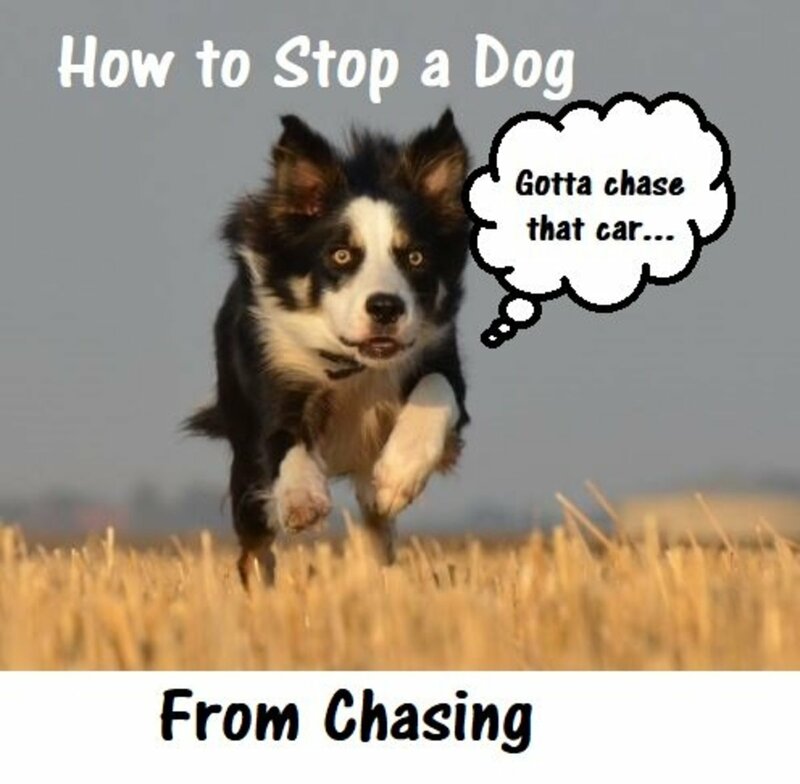 It's almost a reflex, the dog sees a fast movement and without even thinking, its ears prick up and in a split second he's into the frenzy of the chase. Canine play indeed often entails elements of hunting such as stalking, pouncing and shaking toys with side-to-side head movements. Many dogs then go in for the final kill by removing the "entrails" of their stuffed toys. Common hunting animals that come to mind are those who hunt with other members of their species (pack hunters) such as wolves, lions and hyenas. On the other hand, many other animals also hunt alone such as tigers, leopards and bears. Regardless of their hunting style, these animals must be crafted in such as way as so to be successful in survival. They must be fast, have good reflexes, be capable of tracking down their prey and have weapons to bring in the kill such as sharp teeth and sharp claws. So we know that wolves are pack hunters and that they will resort to scavenging given the opportunity. At this point, we may wonder where do dogs stand? After all, despite dogs sharing many similar traits with wolves, they also have many differences that set them apart. To better understand this, let's take a brief look into doggy evolution. Biologist Raymond Coppinger, who has extensively studied the evolution of modern dogs, believes that the story about humans taking wolf pups from their dens and welcoming them into their homes is "nothing more than a romantic fairy tale. “ Despite many people trying to raise wolves in their homes, the wolf remains a tamed animal whereas a dog is a domesticated one. 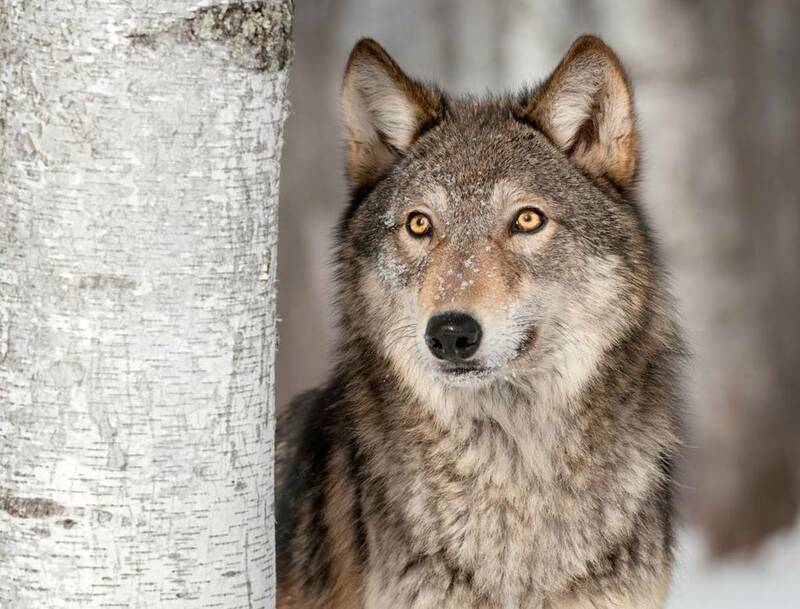 Coppinger explains: I don’t care how tame wolves are, try to take their bone away or fool around with them when they’re in a courtship performance, and you could die right there on the spot. So if humans didn't domesticate dogs, how did modern dogs evolve from wolves? Raymond Coppinger believes that the wolves ultimately domesticated themselves approximately 15,000 years at the end of the Ice-Age when humans started living in villages for extended periods of time and started producing waste possibly scattered around the homes or left in designated dumps. Such leftovers most likely attracted the unwanted rats, pigeons, cockroaches and...the occasional wolf, which as mentioned before, is for the most part a hunter but will resort to scavenge given the opportunity. Further studies seem to support Coppinger's belief that dogs became domesticated from sticking around human settlements as agriculture started blooming. A recent study published in Nature found that the ability to digest starches was likely a part of the evolution from wolf to dog. Indeed, it appears that dogs possess special genes responsible for digesting starches, which sets them apart from wolves. The same process appears to have happened in humans as farming started to evolve. Even humans evolved to better digest starches. “This is a striking sign of parallel evolution,” claims Lindblad-Toh, a geneticist at Uppsala University in Sweden. Robert Wayne, a geneticist at the University of California, agrees that starch metabolism could have played an important role in adaptation for dogs but he thinks it most likely developed after behavioral changes took place when humans first took dogs in, back in time when they hunted large game. Another possible explanation is that the dog's ancestor trailed along when humans hunted with arrows and bows in hopes of scavenging on the waste pile. Then, when humans discovered agriculture, the dog’s ancestor could finally give up roaming and hunting and make the dumpsters of villages their permanent habitat. In order to do this, the fear parts of his brain had to be already somewhat changed. At the same time, humans likely selectively allowed only the most docile dogs to survive since any dog demonstrating aggression likely was killed. Since this proto-dog no longer needed to walk far, his body no longer had to be fit as before; therefore, his skeletons, muscles and brain started adjusting to sedentary life. Since he no longer needed to use his teeth to kill, his jaws and teeth became smaller and so did his head and his brain, explains Alexandra Semyonova, author of book The 100 Silliest Things People Say About Dogs. So are dogs ultimately hunters or scavengers? Owners of hunting dogs may report that their dogs are with no shadow of doubt hunters, but are they really? Yes, they may point, flush and retrieve downed birds, but their hunting styles are a far cry from how they used to hunt in the past. From silent stalkers, dogs have been selectively bred to hunt in a symbiotic relationship with humans. This has caused alterations in the predatory sequence. 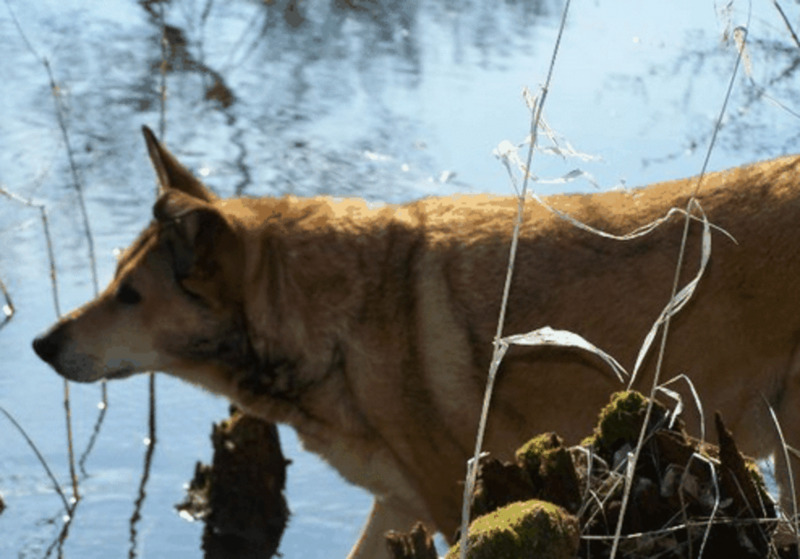 When hunting with humans, dogs no longer follow the predatory sequence from A to Z which entailed searching, stalking, chasing, catching, biting, killing and eating. 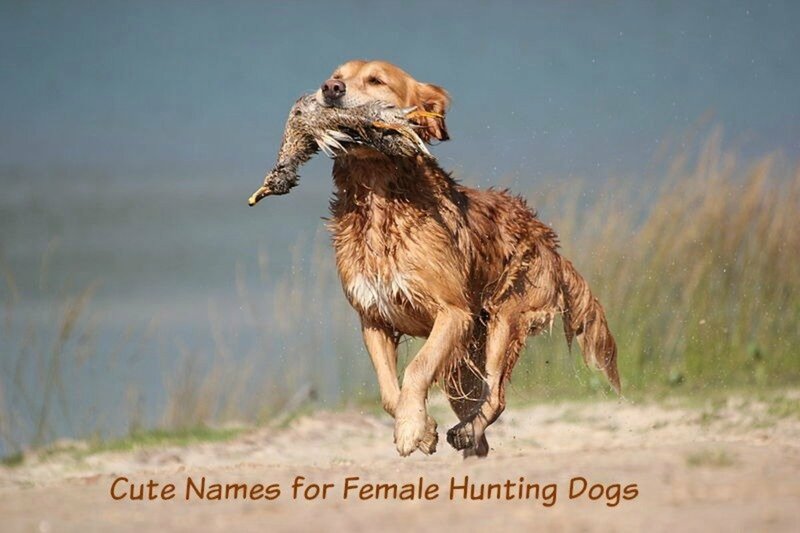 Nowadays, you have retrievers delivering downed birds with a soft mouth, pointers quietly pointing and spaniels flushing birds out of bushes so hunters can get a clear shot. Collies also will stalk, chase livestock but will not bite or kill (ideally). This suggests that once dogs met human, their evolutionary capability to hunt was altered. Sure, dogs still are blessed with strong noses and they're still capable of hearing in the ultrasonic range so they can hear the faintest squeaks from rodents and they still engage in fixed action patterns and for a good part reflexive ancestral behaviors such as turning in circles before laying down. Sadly, in some cases, predatory drive may also pop its ugly head during predatory drift. However, with the growth of agriculture, hunting skills were further inhibited in dogs as no farmer wanted dogs who killed their sheep. They rather preferred selectively breeding dogs and training them to herd them instead. So what's the verdict to the question are dogs hunters or scavengers? It appears that for a good part dogs are scavengers since they fail to display the whole predatory sequence. Yet, occasionally, there are dogs who will appear to be more predisposed to hunting by carrying the whole predatory sequence. For instance, Terriers and Sighthounds often boast the full range of predatory behaviors but these breed groups are mainly bred to hunt and do so mostly for the thrill of the chase rather than for mere survival purposes. So if we take a look back at our definitions of hunters and scavengers we will notice how dogs for the most part no longer pursue living animals for the purpose of eating their flesh. If so was the case, the dogs would live off prey and live independently from humans. Instead, dogs live alongside humans in exchange for food, attention and shelter and many of them wouldn't even survive if brought back to the wild to fend for themselves. So looks like Rover is no longer a hunter in the real sense of the word, but--no offense intended, most likely an opportunistic being with a history of living by a village dump. 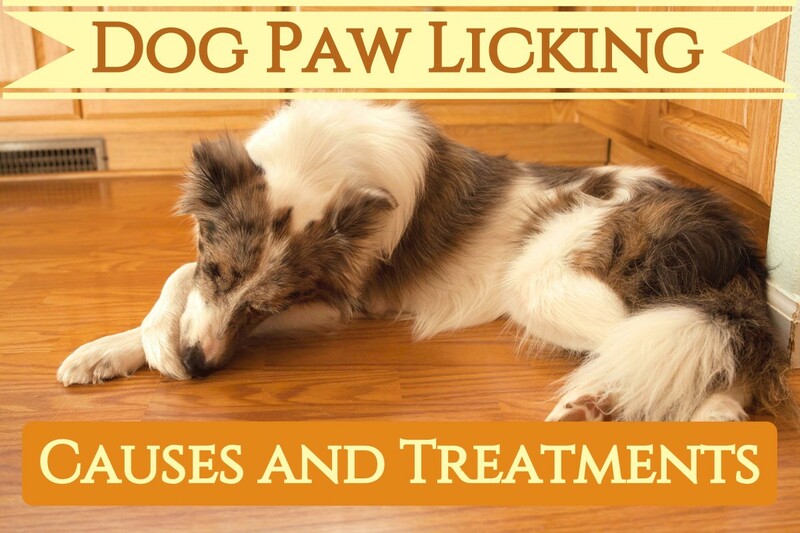 Why Does my Puppy Pee After Going Outside? Monis Mas, hunter and scavenger? I am not surprised, my male Rottie is a hunter wannabe, but he's more likely to scavenge when he notices that critters are much faster than him! Suhail thanks for sharing your thoughts on this. Indeed, there are several theories about dog domestication, I wished one day they could come up with one that is known for sure. Perhaps one of the closest calls with survival was hurricane Katrina. There were reports of dogs attacking smaller dogs, some were even scavenging the flesh of dead animals and even humans, but it's also true that many dogs gave up the idea to fend for themselves and died and some didn't even have a chance, being left in the home. I feel that my dog is both, haha! Interesting topic. This has always intrigued me. The theory of dog domestication differs. Mark Derr in his book 'How the dog became the dog' argues that dogs were accompanying hominids (including Neanderthals) before Last Glacial Maximum (LGM). Also, recently found is the fact that the 33,000-year-old Altai dog skull and bones actually was a dog. This would take the origin much before LGM. Alexandra Horowitz in her book 'Inside of a dog' argues that the dogs in their present form are not effective hunters. IMHO though, it depends. Livestock guardian dogs have been known to hunt gophers and voles to supplement their diet. Although a golden retriever of a friend of mine regularly kills bunny babies and squirrels and eats them, I am sure he draws his courage from the presence of his human nearby. Similarly, salukis may be able to hunt a rabbit or even a gazelle, I think they only do it if humans are present. If left alone, they will lose hope and starve rather than try to hunt, which they can. In the end, I would say that whether a present day dog can hunt will depend upon its built and how it is raised and kept. Independently kept LGDs may be able to live on their own if left in groups. Not so, our everyday companion Fido though. Thanks for the votes up kashmir56, indeed it's quite an interesting topic that intrigued me. A very interesting article and a very fascinating read that was very informative and well written. It's not an easy question, and it may remain answered, and I agree, I would never want to find out with my dogs. My male is more interesting in chasing critters than my girl, but I have never seen him catch any or being interested in eating dead animals, but who knows maybe those survival instincts would kick in? I agree Bob, we may never know the answer for sure! Thanks for voting up and sharing your thoughts on this! Hi Larry, I am sure those survival instincts kick in certain dogs! Thanks for stopping by and the votes up! I like the term "opportunistic omnivores" DzyMsLizzy! thans for the votes up! I had voted both scavenger and hunter, but after further reading, I wonder now. I wouldn't want to find out, but I wonder which of my dogs would survive away from home. Perhaps Jenny, longer anyway, since she is the one who likes to nose for lizards and frogs. Roscoe would stick close to her cause that is what he does now, but out of need, would Jenny give up her greed and let him have a taste or a chance of getting his own meal. Bella would just find a hidey hole until I found her. Oh, I really wouldn't want to find out. Very interesting hub, alexadry. As long as dogs remain within or near civilization we'll probably never know the answer for sure. I have a friend who is part of a group of people who search for lost dogs. They find dogs that have been missing for days or weeks. 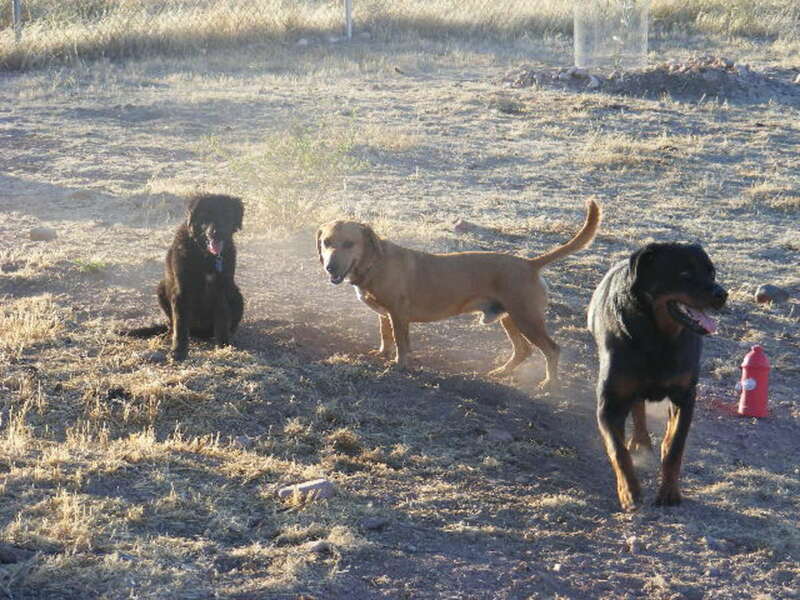 The dogs usually have lost weight and on occasion are found emaciated. Based on tips received from sightings, it's mostly assumed that the dogs survived by scavenging around dumpsters, curbside trash, road kill, etc. I wonder how a dog would fare if it were dropped off in the deep woods, miles from civilization and without scavenging opportunities beyond the remains of other predators' kills? Voted up and interesting. A few years ago, I remember reading about a Blue Heeler and his human family. They were on a boat near some islands off the East coast of Australia. Apparently the dog fell overboard, when nobody was looking. They looked in vain for the dog, and then had to go home. Months later, they were somehow reunited. The dog had survived all this time on one of the islands. Although bred for cattle droving, he was not above scavenging. And considering the size of his newfound territory, he probably did some hunting as well. Tough hombre! That certainly fits the naughty dog getting into the trash, even though he is well fed by his owners, and it fits the scavenging street dog, and the wild and semi-wild dog packs that hunt and kill smaller animals. Well done article. Voted up and interesting. I never heard about that' that surely interesting! I am happy you found this article interesting, thanks for stopping by. This was interesting. I had read something about at the time of Christ, dogs were despised because they ate from the garbage dump. Excellent writing by the way.